The biennial Fiesta (every odd year) is an exciting and dazzling exhibit, full of color and energy. 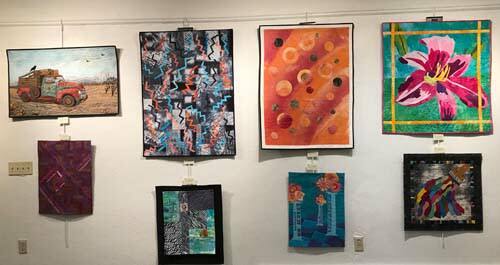 There are hundreds of beautiful fiber art pieces, as well as vendors, special exhibits, featured artists, classes, and demonstrations. 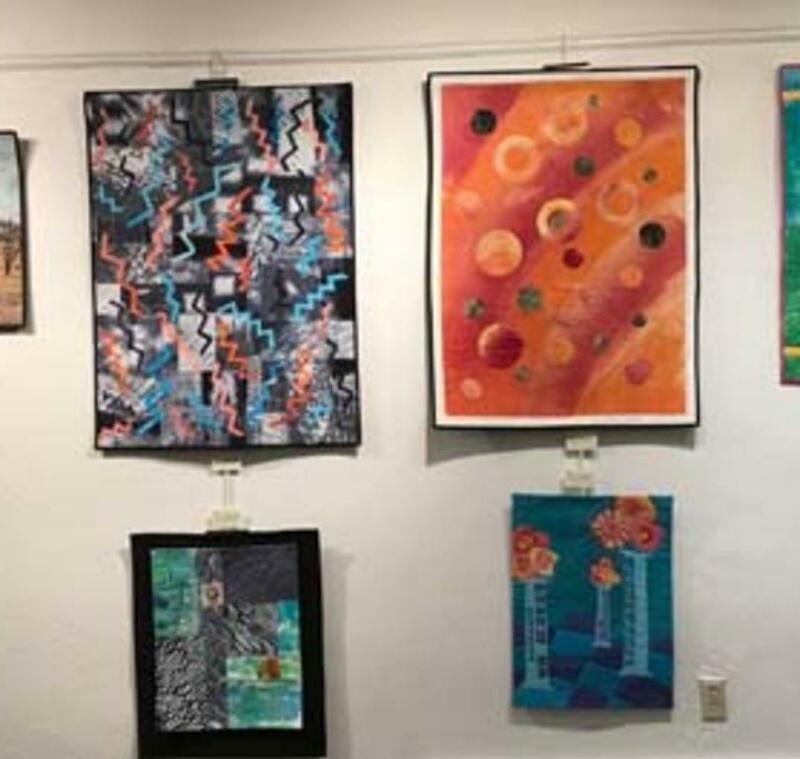 Funds from the Fiesta allow the Albuquerque Fiber Arts Council, Inc. (AFAC, a tax-exempt, non-profit organization) to award individual and guild scholarships, and to produce the biennial Spring Show (free every event year). While you are at it, check out Betty Busby, our Fiesta 2019 Featured Artist. And also for 2019, we have FIVE (yes, 5) Special Exhibits. PLUS, we have a fantastic line-up of 2019 Classes.